Frankfurt am Main, Germany, 2018-Nov-05 — /Travel PR News/ — 47-year old Markus Wölflik took over as General Manager of the Steigenberger Hotel Zingst on 15 October 2018. 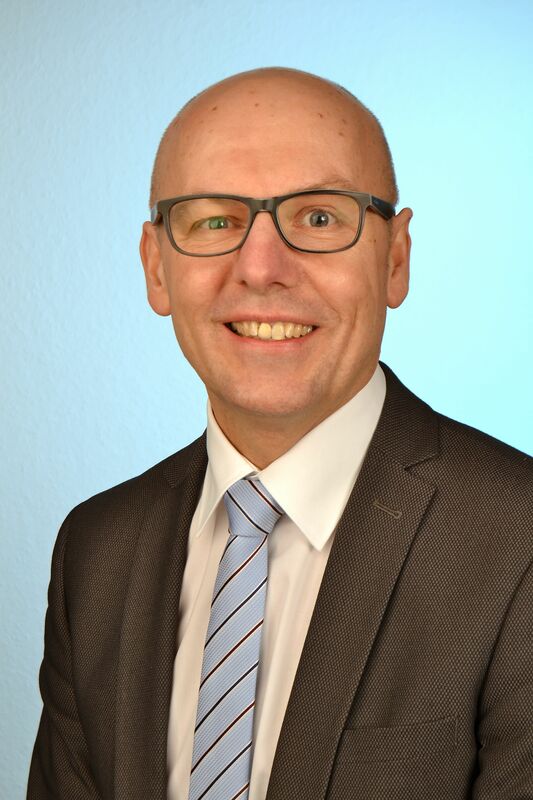 Mr. Wölflik is able to look back on 26 years of experience in the upscale hotel sector both in Germany and abroad. His most recent role was as Director of the 5-star Grand Hotel Binz, which is located on the island of Rügen and owned by the Private Palace Hotels & Resorts Group. In his new capacity as General Manager, Mr. Wölflik will head up both the Steigenberger Strandhotel and the Aparthotel in Zingst in future. Both offer a fabulous location directly on the promenade at the very heart of the Baltic resort of Zingst. The town centre is only 50 metres away, and the beach can be reached on foot in a mere two minutes. Numerous nearby cycling and hiking pathways also provide an ideal opportunity to explore Zingst and the surrounding area. This entry was posted in Hotels, Resorts, Travel, Travelers and tagged appointment, Deutsche Hospitality, Markus Wölflik, Steigenberger Hotel Zingst, Thomas Willms. Bookmark the permalink.